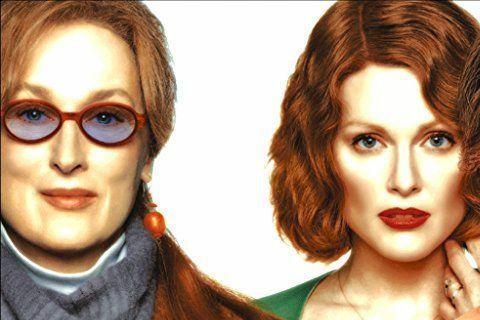 With intertwining story lines, the film follows three women who are affected by the novel, Mrs. Dalloway, and think about how suicide has affected each of their lives. Nicole Kidman won the Oscar Award for Best Actress in a Leading Role. The film was shot in Florida, New York, and England.